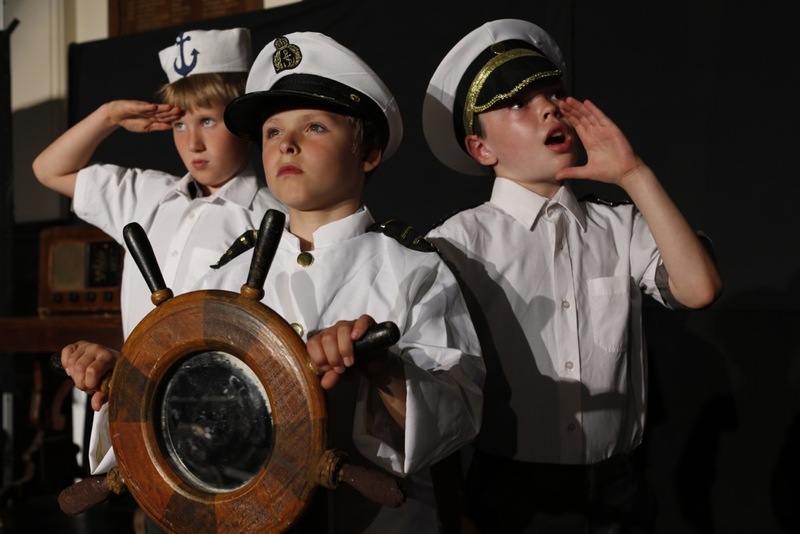 "In extra-curricular activities, many participate to high levels in sports, music and the performing arts, and obtain high grades in external music and drama examinations"
Everyone gets the chance to be involved in drama at Ashfold, whether on stage or back stage with costumes and special effects. We encourage all children to tread the boards as often as possible so that they can develop their skills and gain confidence. We stage dramatic productions throughout the year including a Senior production in the Spring Term and a Junior production in the Summer Term. In addition, there are our wonderful traditional Pre-Prep Christmas Nativities and a biennial Form VI Play at the end of the Summer Term. Our Drama staff work closely with the Director of Music to bring us productions of an extraordinarily high quality. All children from Form I (Year 3) enjoy a weekly drama lesson with a specialist teacher in our Performance Studio. We also have theatre trips and run drama workshops at school, led by teachers from the Perform Drama School and professional actors from the brilliant Young Shakespeare Company. Our Drama Talented Group meets each week to prepare older children for drama scholarships to leading independent senior schools. By the time children reach Form VI (Year 8), they have enjoyed numerous opportunities to perform to an audience whether on stage, in assemblies or at our annual Poetry Recitation Competition, and most importantly, they have gained confidence and skills for life. The London Academy of Music and Dramatic Art (LAMDA) is the oldest drama school in the UK and offers practical exams in communications and performance subjects. Ashfold is an official LAMDA exam centre which means that our children can take their exams ‘at home’, in familiar surroundings. We offer individual drama lessons and our LAMDA programme includes Verse and Prose, Acting and Musical Theatre. Many children take up this opportunity and achieve excellent results.